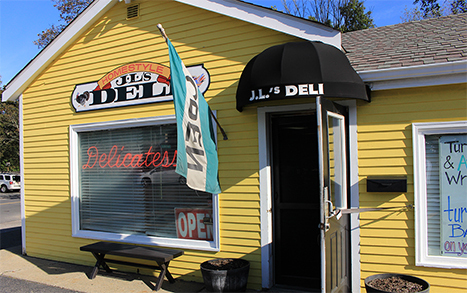 family owned and operated JL Homestyle Deli has specialized in delicious home cooked turkey dinners and sandwiches. We make our own rolls and all the fixings are made fresh daily. 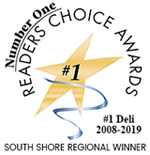 Stop by for lunch or take home dinner today.